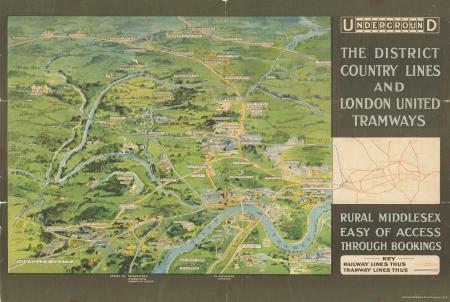 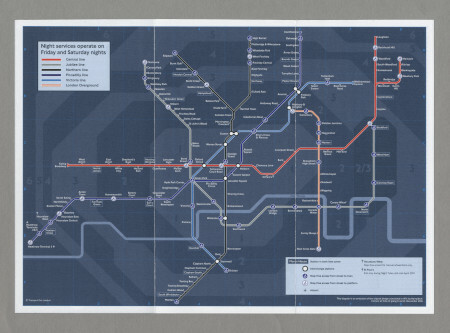 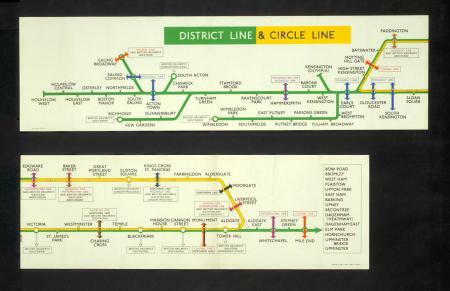 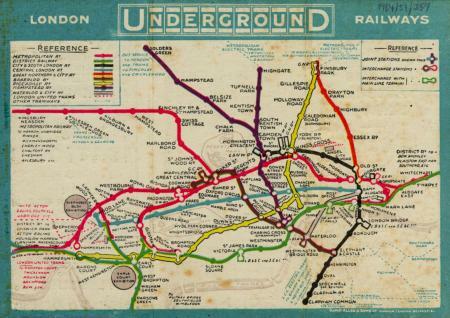 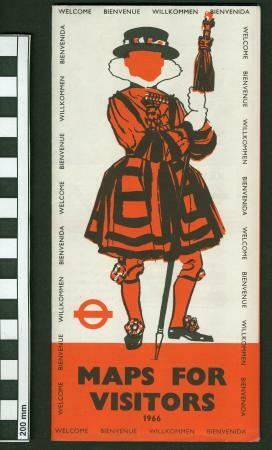 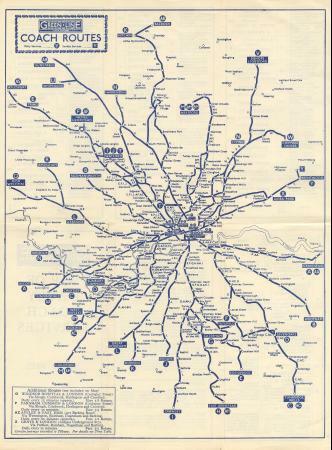 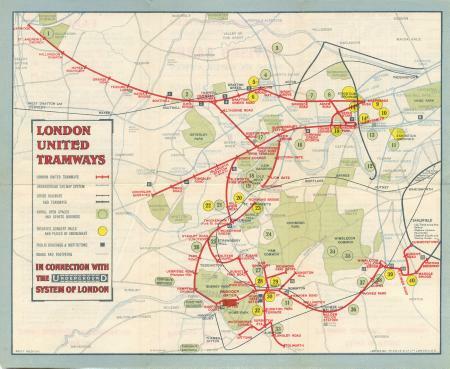 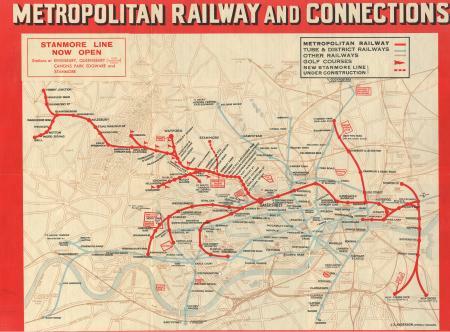 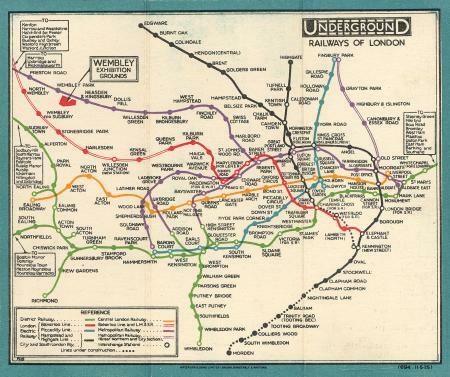 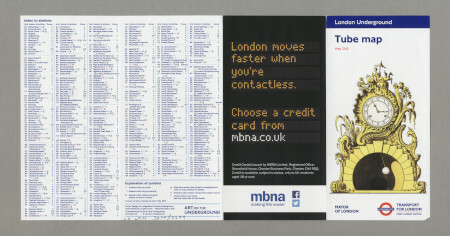 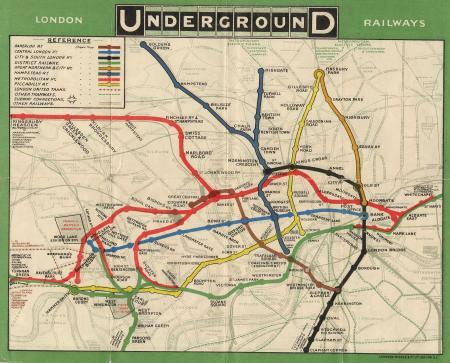 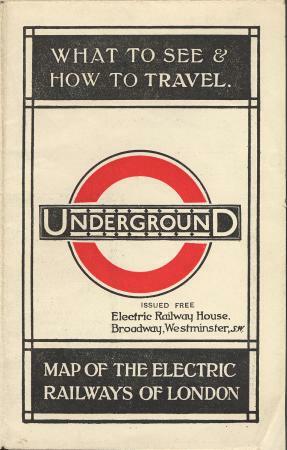 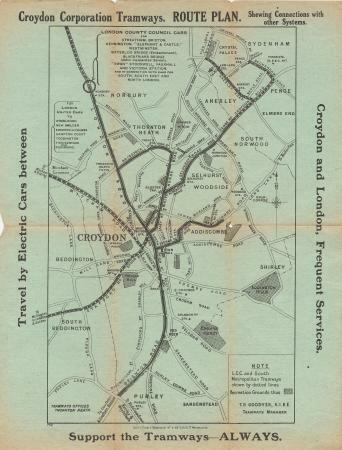 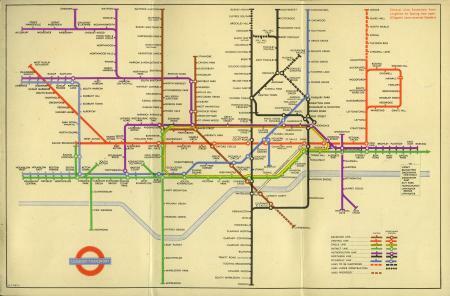 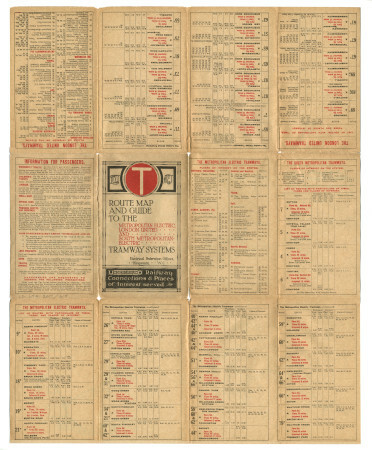 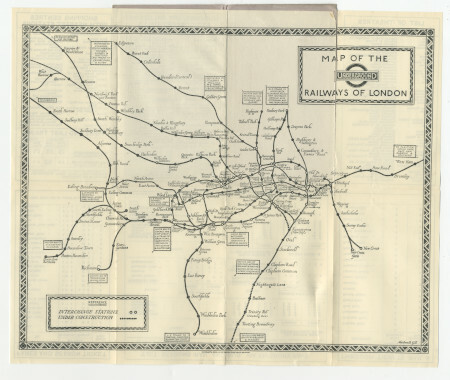 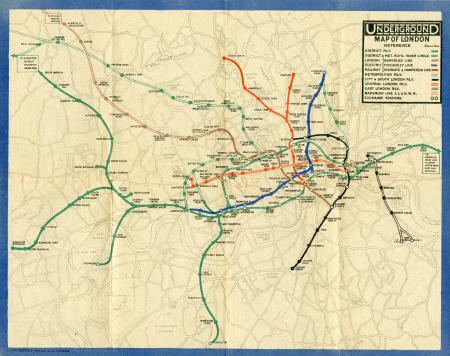 Pocket Metropolitan Railway map, 1932. 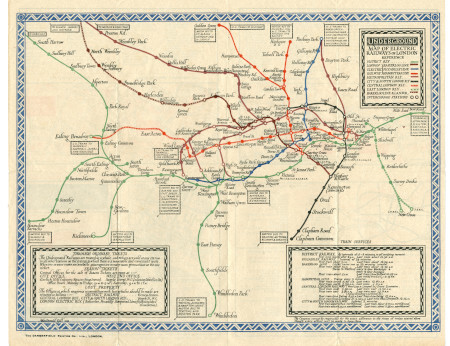 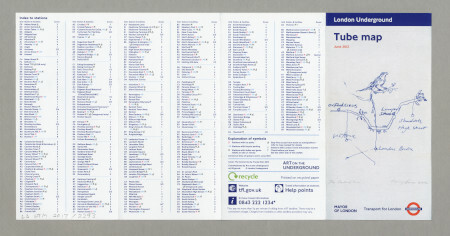 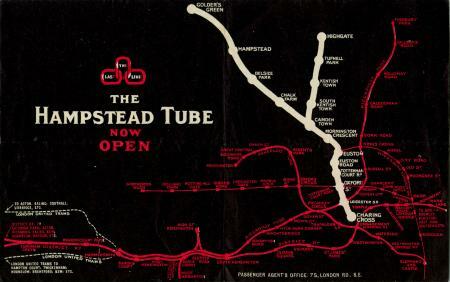 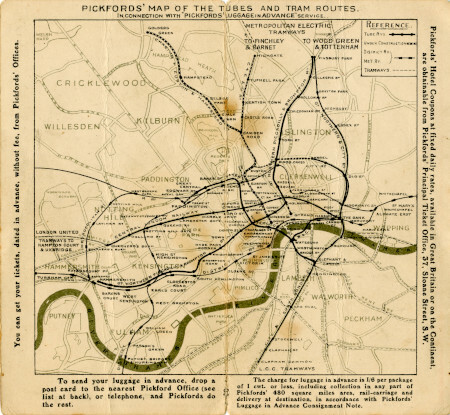 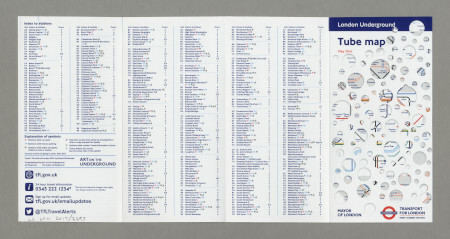 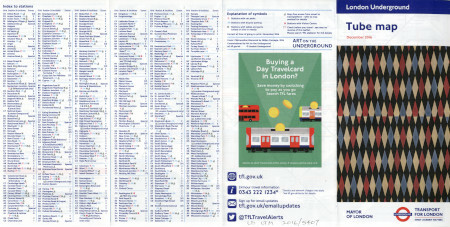 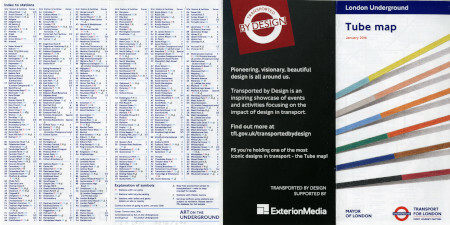 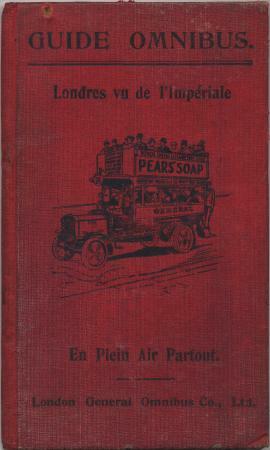 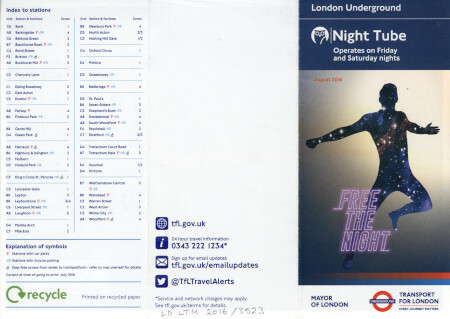 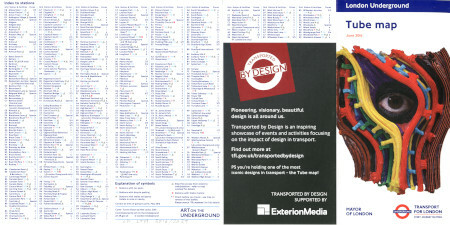 Pocket Hampstead Tube map, 1907. 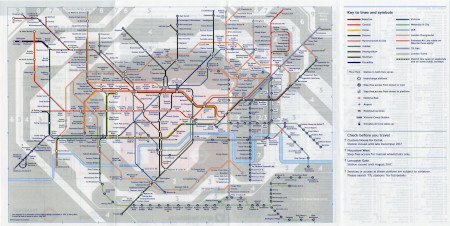 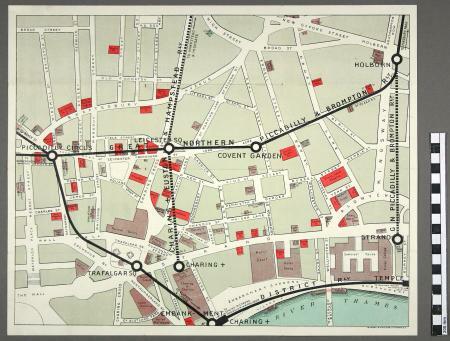 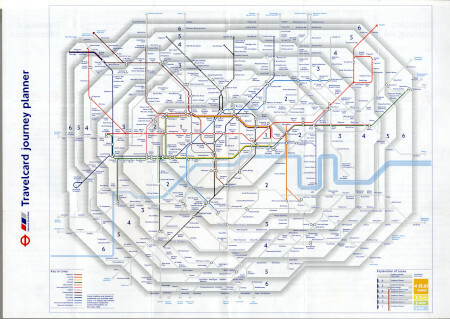 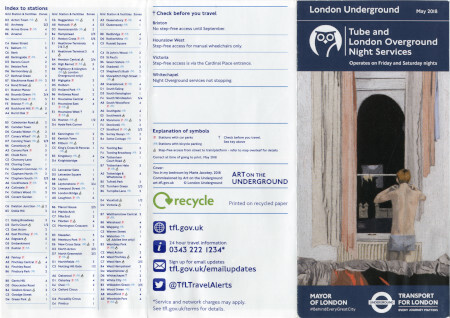 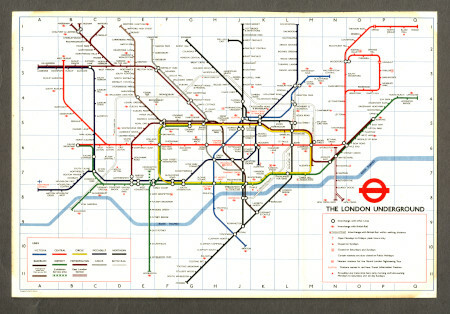 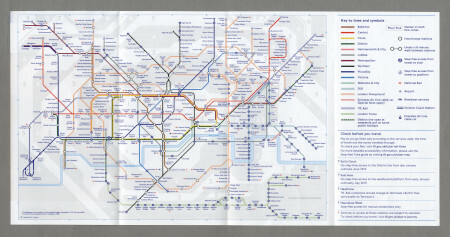 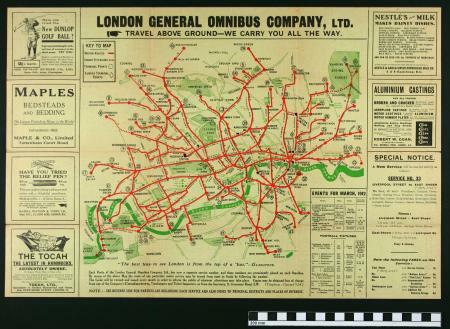 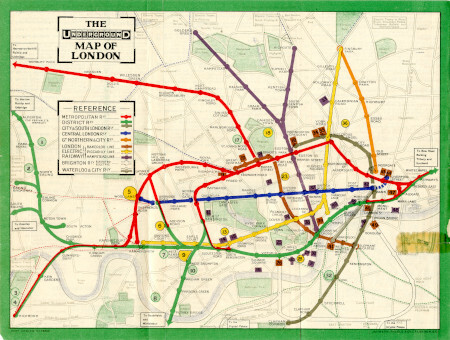 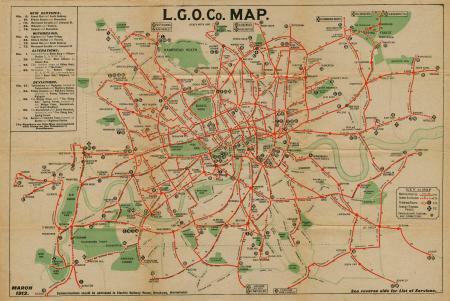 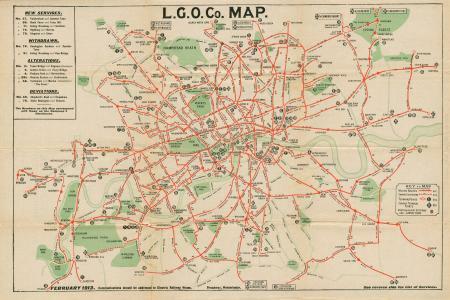 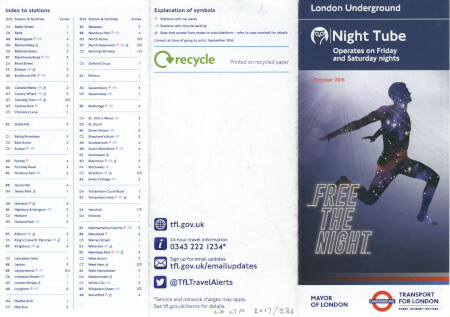 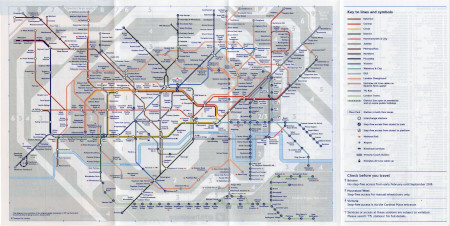 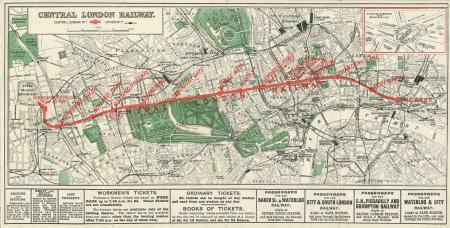 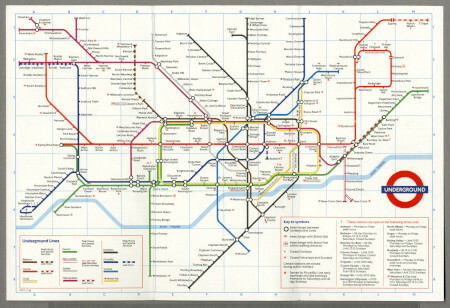 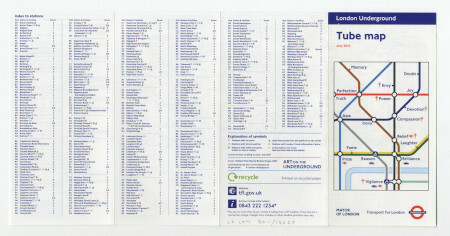 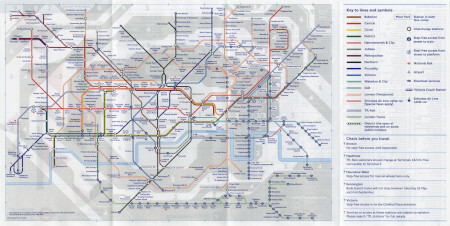 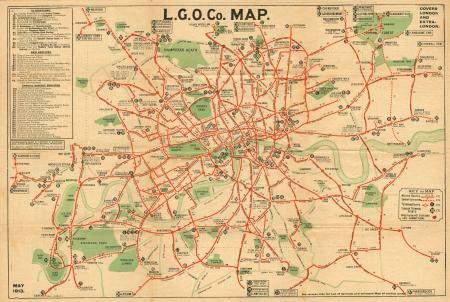 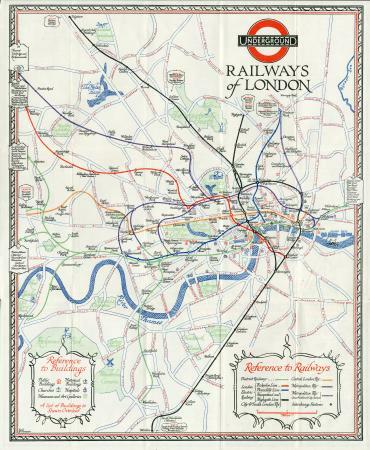 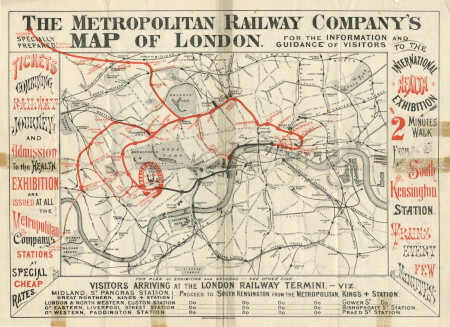 Pocket Central London Railway map, 1907.